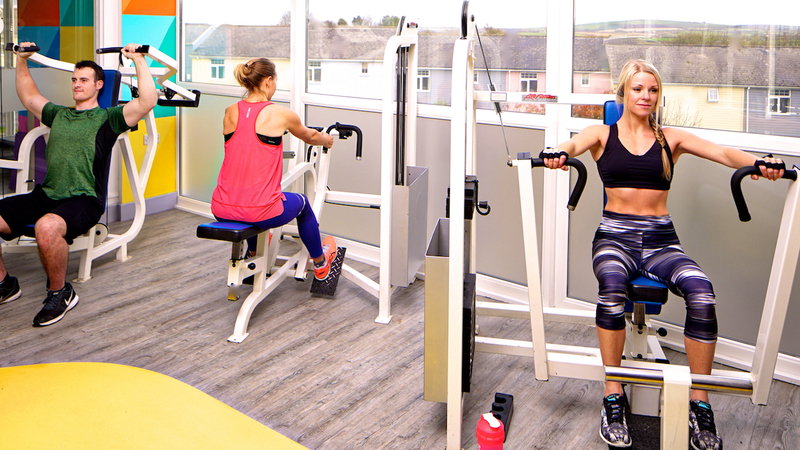 Our superb Gym facilities provide members and guests the opportunity to train in one of the largest and most equipped venues in Cornwall. 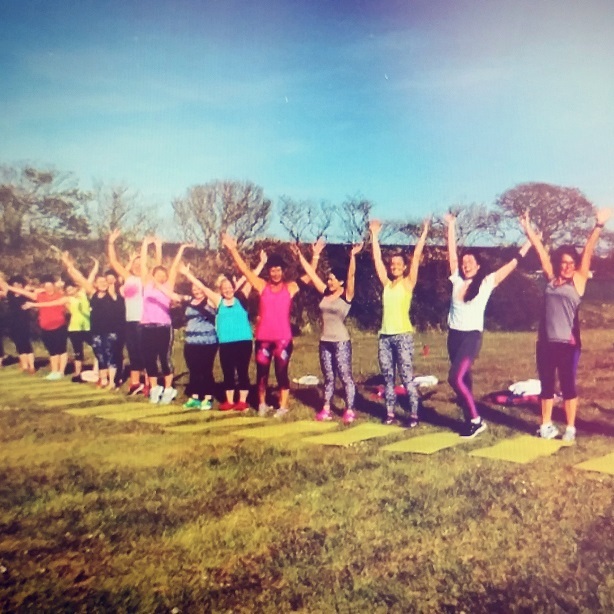 If you’re a novice and want to give it a go, our instructors can tailor-make an exercise programme and guide you through or if you already have the fitness bug and want to progress, try something new, boost your fitness in a fun and friendly environment, we’ll show you the way. Fitness and fun is what we do. Watching our members improving their strength & fitness month after month and achieve goals they never believed possible makes us very proud. The friendships and banter are a by-product of this and we love it! Join our community with flexible Leisure Club Memberships. From Gym or Swim only to All Inclusive. There’s something for everyone. All-Inclusive Members have unlimited use of the Gym, All Studio Fitness Classes, Virtual fitness, Swimming Pools and Tennis, plus benefits like Member only sessions, parties & rewards and all for just £38 per month! Find out more information on Atlantic Reach Leisure Club Memberships.